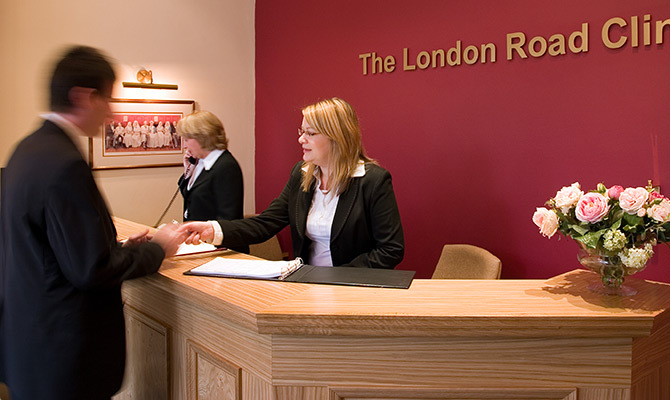 If you would like more information about the ENT consultants, ENT facilities or ENT treatments at The London Road Clinic, you can contact us via telephone, post or email. If you would like to make an appointment, simply visit your GP and ask them to refer you to an ENT consultant who practices at The London Road Clinic. Either you or your GP can then contact us to arrange your first appointment.